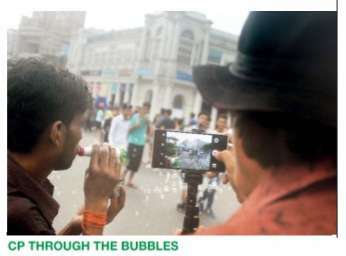 supported by the Times of India. Djemebefola United started the morning with rhythmic beats on the djembe, attracting a huge crowd as the audience joined in. 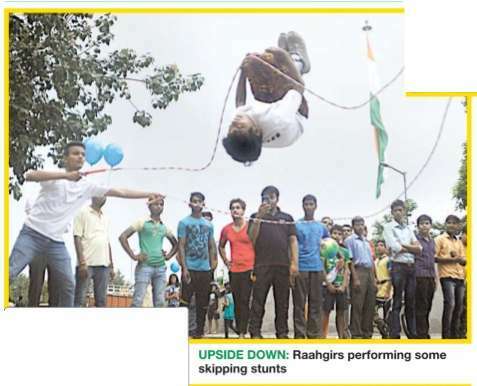 Many showed off their moves, while others cheered them on. 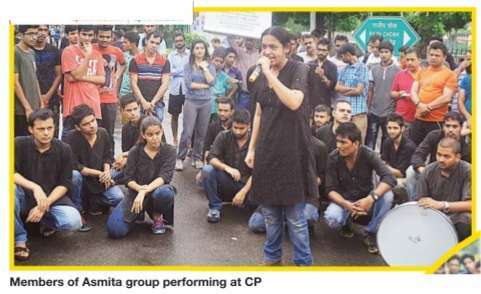 Theatre lovers were in for a treat when Asmita theatre performed a street play on tree plantation. 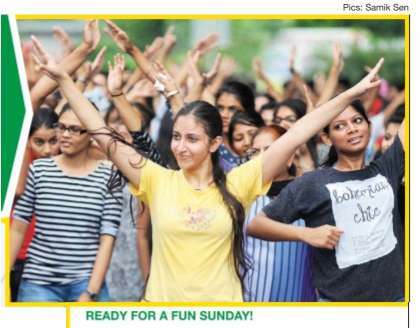 Many participated in the flash mob, as members of AIESEC went on stage and asked everyone to follow their moves to the tunes of Koi Kahe Kehta Rahe. 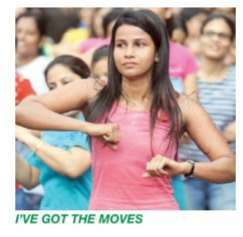 We also spotted members of Delhi's Strongest Club organizing workout sessions and arm-wrestling sessions, while others learnt some zumba moves at the venue. There was also a dance performance by those with Down's syndrome to spread awareness.